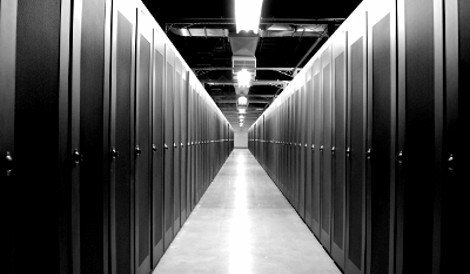 Austin, Texas-based data center services provider OnRamp announced construction of a new 42,000sq ft data center in its hometown. This will be the company’s second data center there. The project entered the design phase in the fall of 2012 and the company expects to launch the facility in the fourth quarter of this year. OnRamp said it was building the facility to meet growing demand for colocation, cloud computing, hosting and disaster recovery services. The facility is being designed for densities higher than 30kW per rack. OnRamp is working with Square One Consultants to oversee the design, development and construction of the facility. The announcement comes one week after the company announced the opening of a data center in Research Triangle Park in Raleigh, NC.